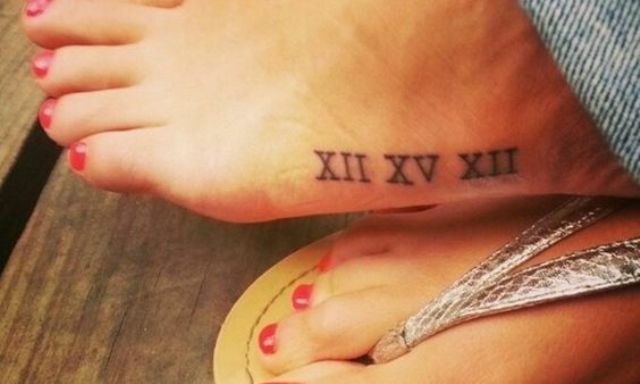 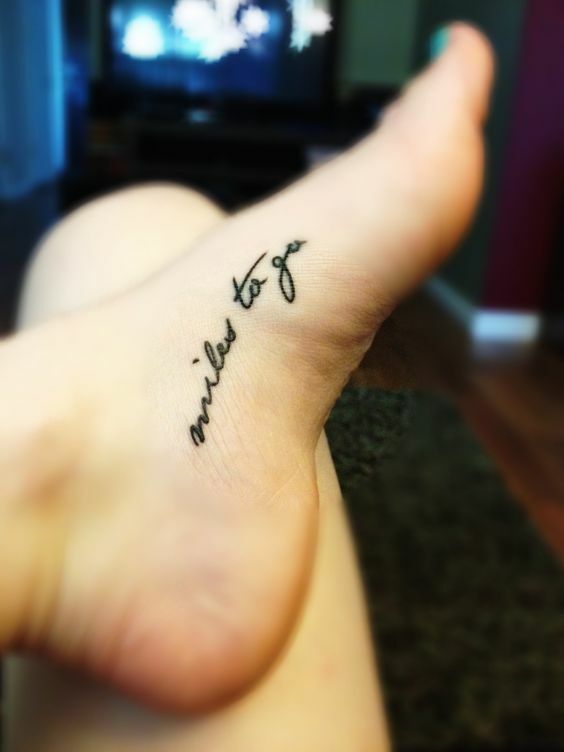 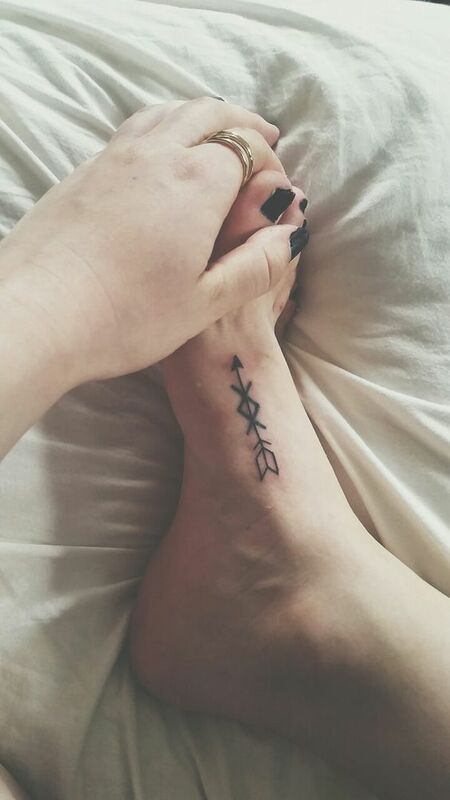 A foot is among the most popular parts of your body to make a tattoo. 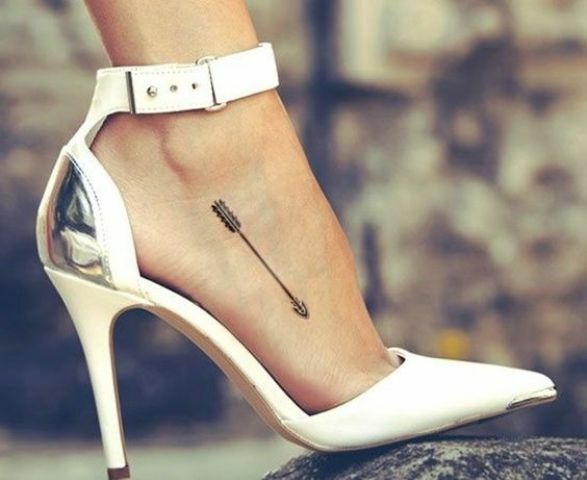 If you make it on a foot itself, it will be seen when you’ll be wearing pumps. 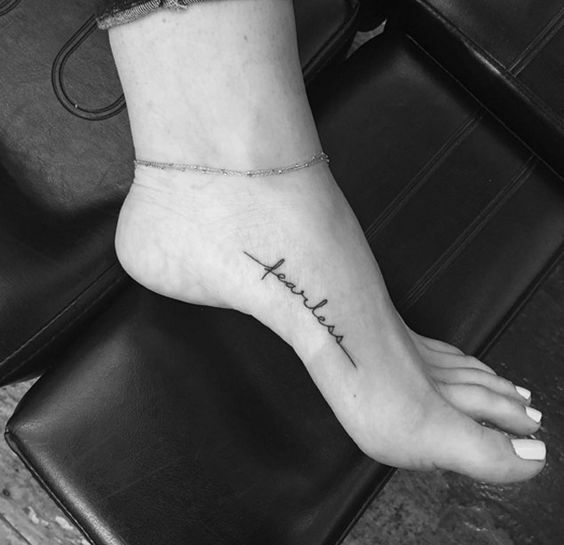 During the spring and summer, when the barefoot season begins, you will rock it in any situation, so why not have a pretty one? 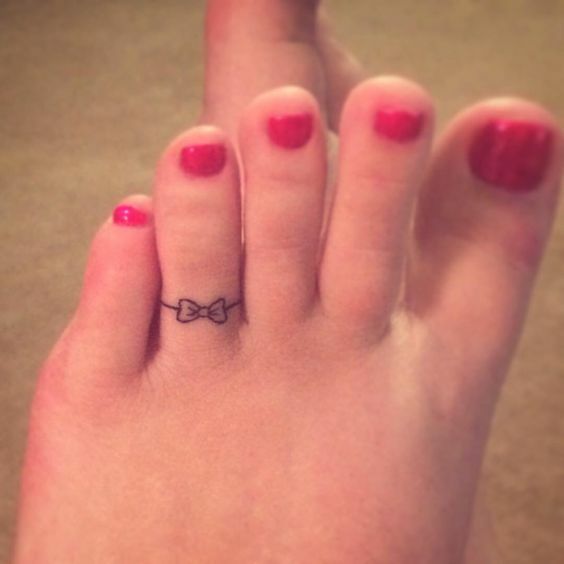 There are thousands of designs and placements for feet tattoos, we’ve gathered the cutest ones and I’ll try to divide them for you into several groups to make the looking through easier. 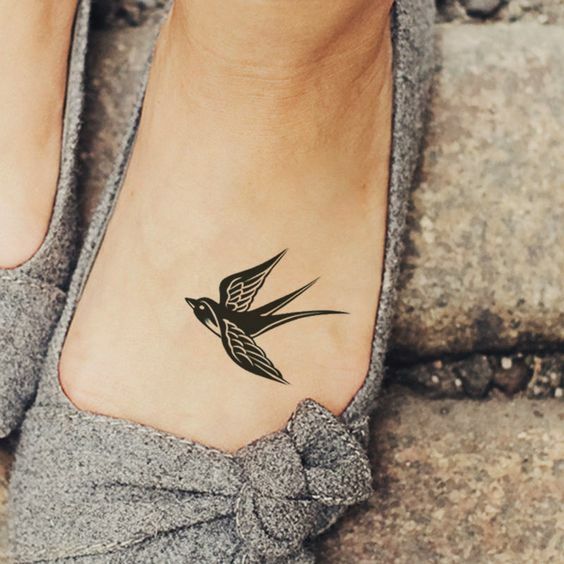 Flying birds usually have a philosophical meaning of feeling free, and you can make such a tattoo anywhere, including your feet. 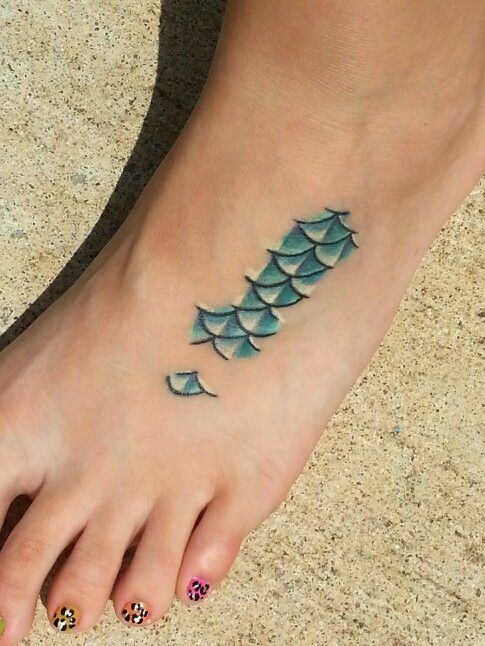 Such birds look awesome along a foot, you can make three, four, five or more, of bigger or smaller size. 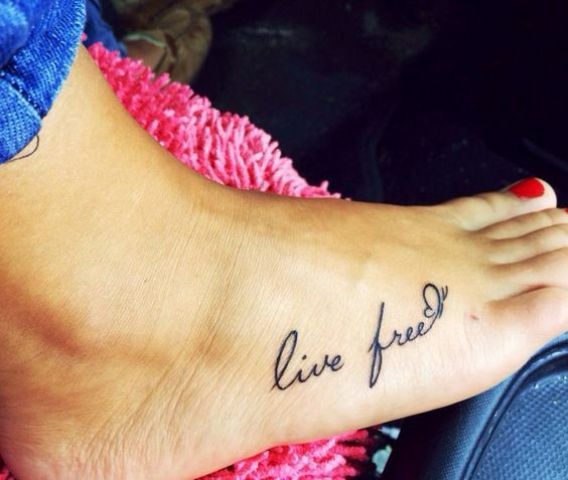 Feel free! 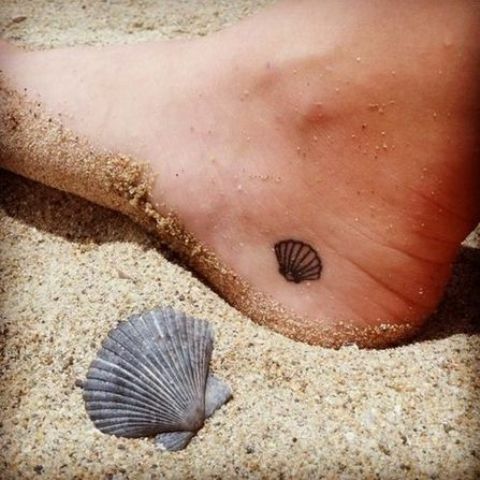 If you live at the seaside or just love spending time there and can’t imagine your life without seascapes and swimming, make a seaside tattoo on your foot. 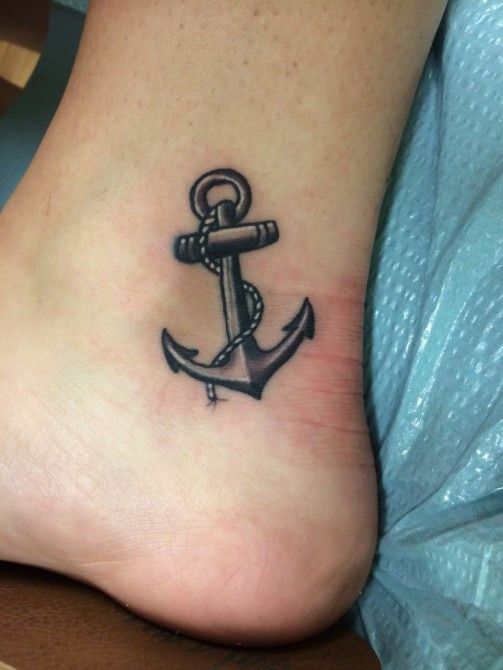 It can be a shell, fish scales, a fish, an anchor or a steering wheel. 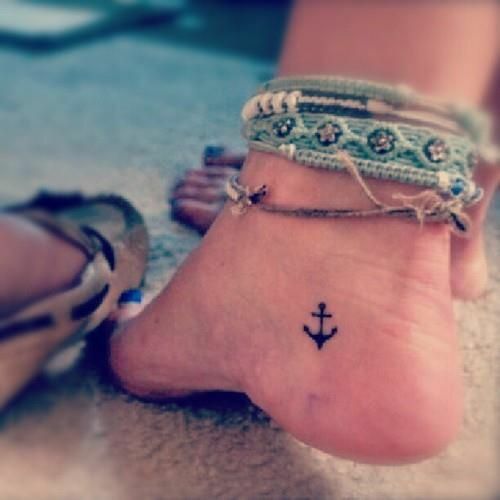 The placement can be totally different, up to your heel, and you can also make several ones, for example, an anchor on the left foot and a shell on the right foot. 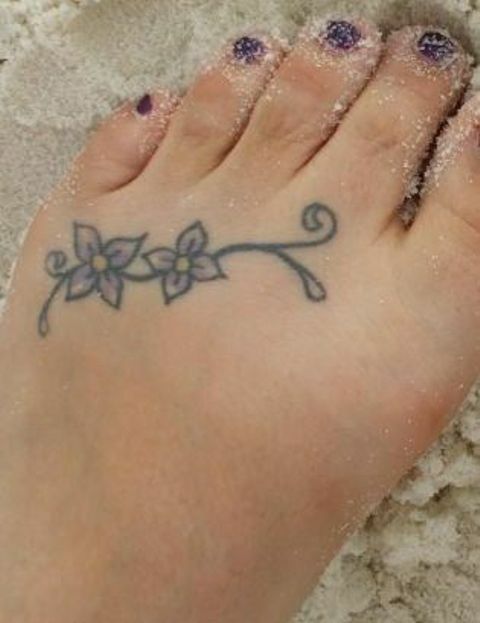 Looks so gorgeous at the beach! 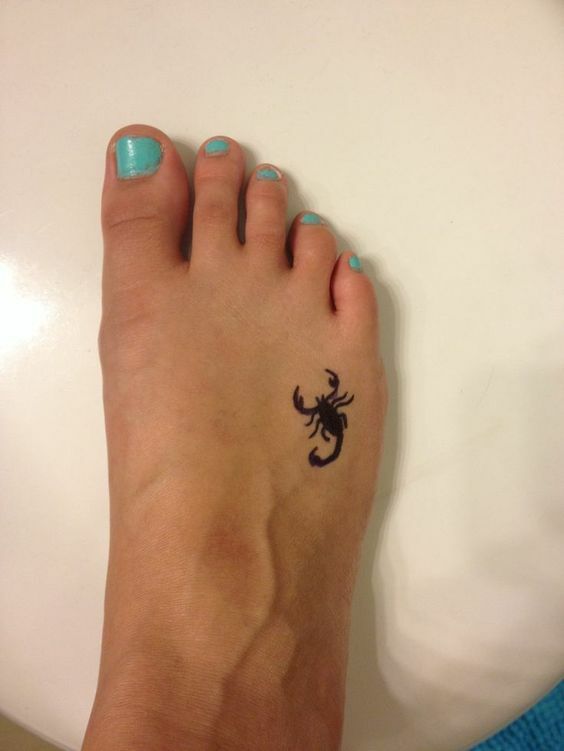 This type of tattoos is definitely the most popular for everyone and within any placement. 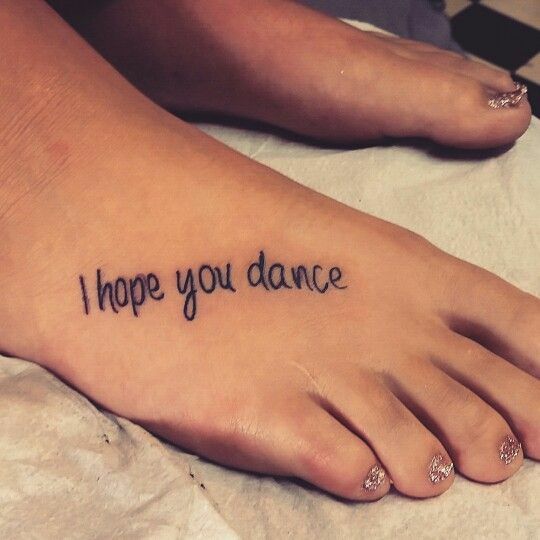 Choose a word or phrase that inspires you, characterizes you as a person or just makes you smile and make a tattoo along your foot, it’ll look great. 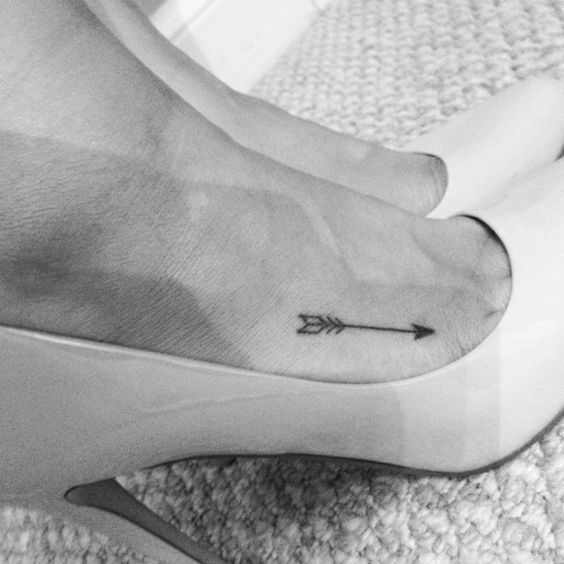 Girls love to make flowers, hearts, stars, arrows or dates on their feet. 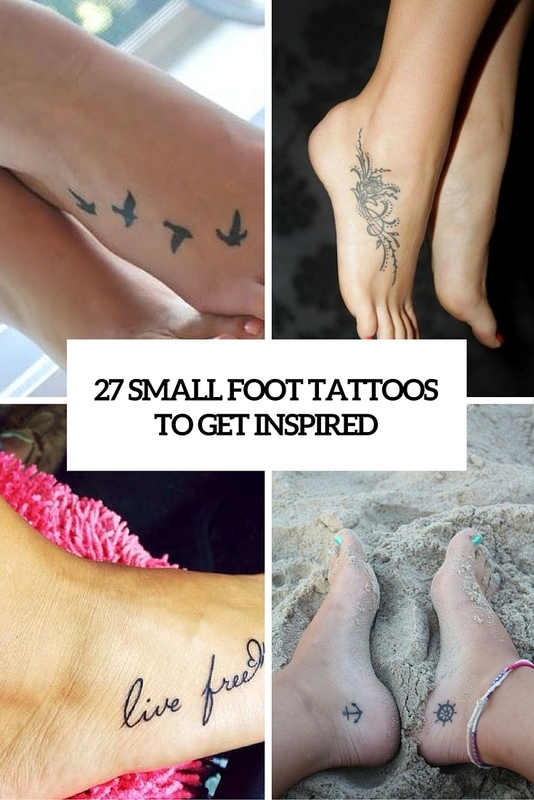 They can be black or colorful, of various sizes and with various placement, everything depends on how you see yourself with it. 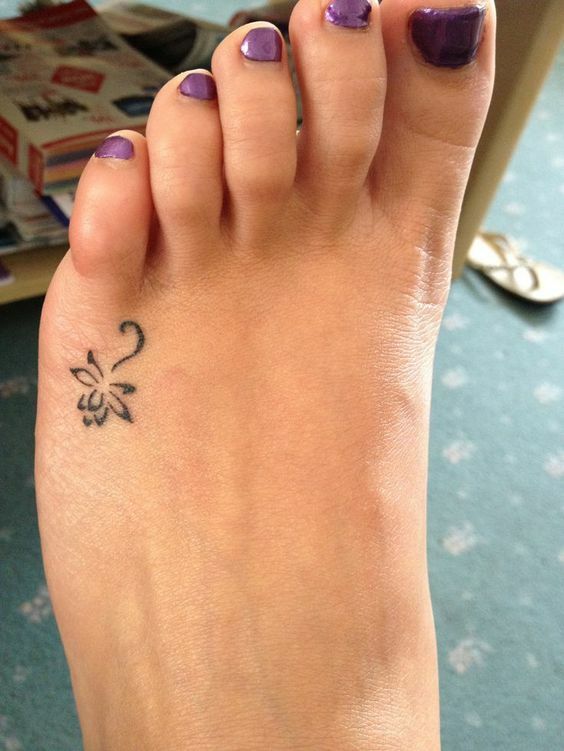 I totally love the idea of ring tattoos for your toes to accentuate them, looks so cute! 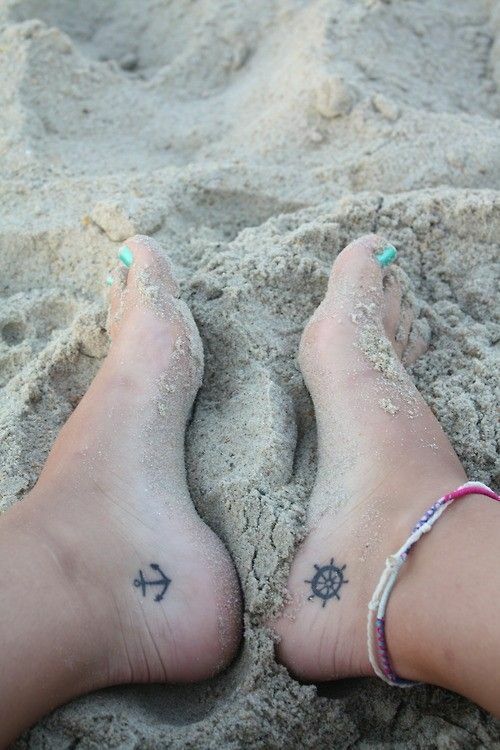 Have a look at the ideas and choose yours to rock this beach season!